Is This Brazilian SUV The Future Ford Bronco? 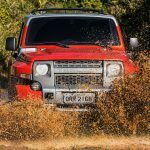 As we reported back in August on our sister site Motrolix, it doesn’t seem entirely unlikely that the long-gone Ford Bronco could make a glorious return to the global market in the coming years. Ford Motor Company is still feeling out the possibility of shifting production of the mid-size Ford Ranger pickup from the land-down-under to the Michigan Assembly Plant come 2018, reintroducing that truck to the North American market. 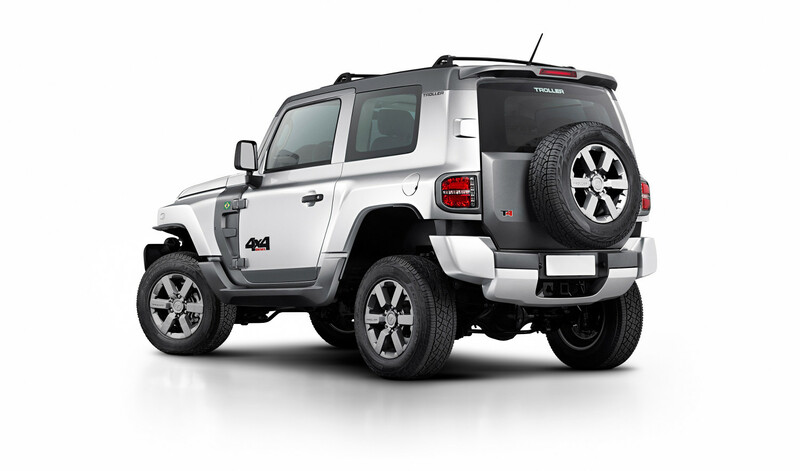 It seems plausible that a rebirth of the beloved Ford Bronco could follow. 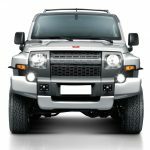 Now, website The Fast Lane Car has just posed the following provocative question about a Ford Ranger-based Brazilian offroader, the Troller T4: could it preview the proposed future Ford Bronco? 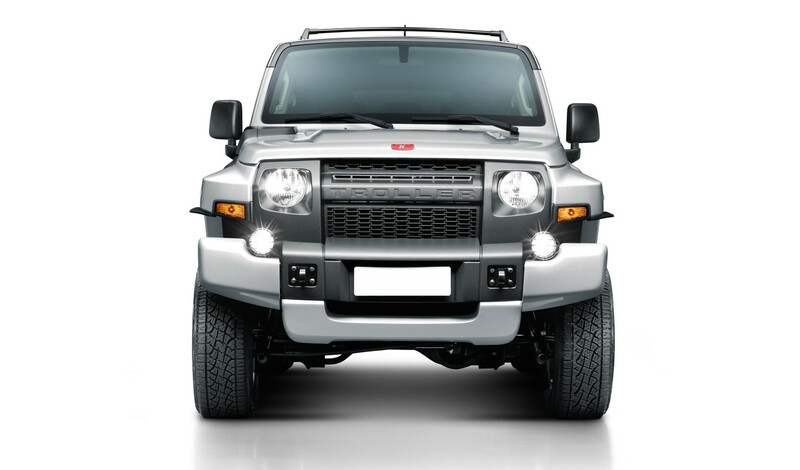 Ford Motor Company purchased the Brazilian Troller brand back in 2007, and the T4 model uses a fiberglass body and a modified version of the latest “T6” Ford Ranger chassis. 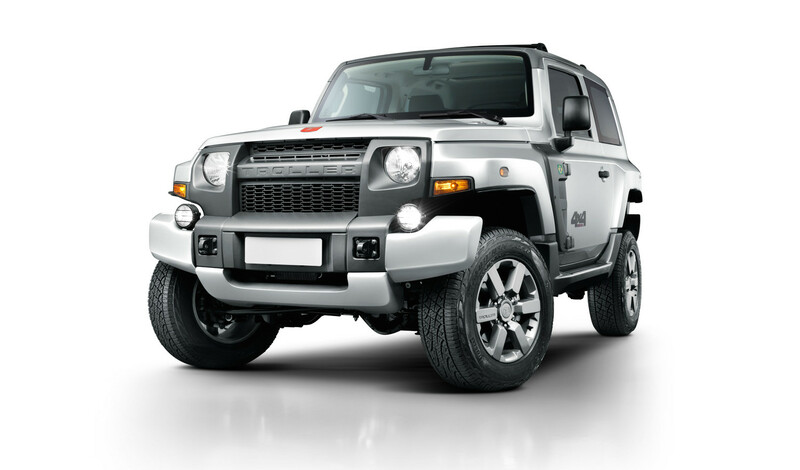 Ultimately, the Troller T4 could make for an enticing, enthusiast-centered Ford Bronco for the 21st century – with or without the same brittle body material. 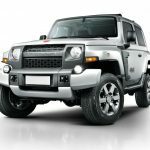 With the Ranger mid-size pickup allegedly heading back to the US, and Ford Motor Company still searching for another vehicle to appease its workers in the UAW, the Troller T4 could be our first glimpse of what a future Ford Bronco might look like. It’s okay to be excited. 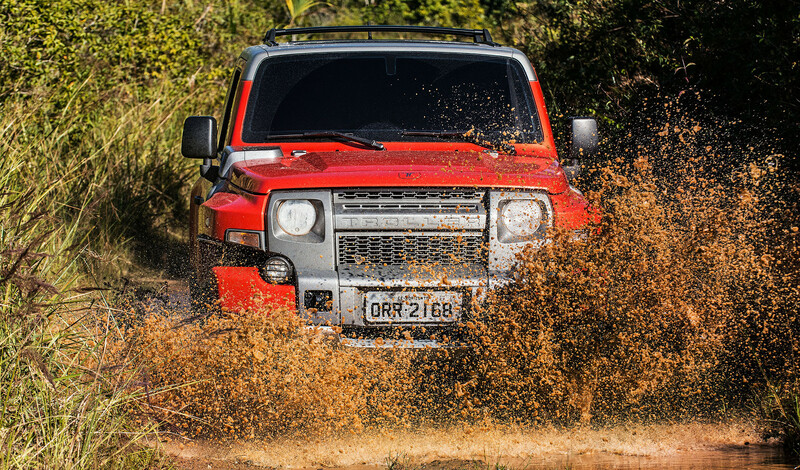 It’s been suggested that the next Ford Bronco could look something like this: Brazil’s Troller T4. The Troller T4 “fords” a river.” See what we did there?